John James Thomas, from Penygroes, enlisted at Brecon as a Private – service number 813 – in the 4th Battalion of the Welsh Regiment in January 1915, having lied about his age: he was 15 years old. He had started an apprenticeship with a draper but was more concerned with the war. 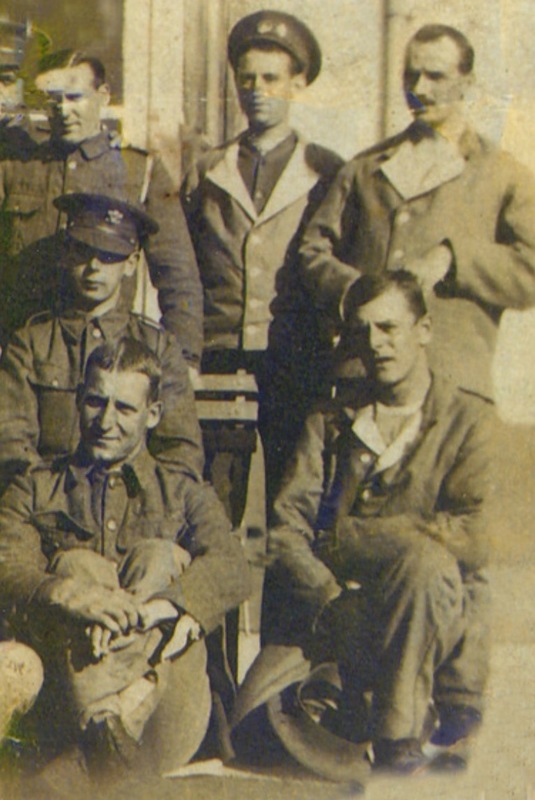 After training with the Battalion, attached to the 53rd (Welsh) Division, including latterly time in Bedford, he sailed from Devonport with the Division landing on 9 August 1915 at Suvla Bay, Gallipoli. There were many casualties in those first chaotic few days, but not Private Thomas although he would have perished had it not been for his cigarette case. Tucked away safely in his breast pocket it was struck, but not penetrated, by a bullet heading for his heart. Private Thomas survived that near miss and the war. You can read more about him and Porthcawl and the Great War. Previous PostBrothers in ArmsNext PostWhere there’s muck ….